This is the preheader text. 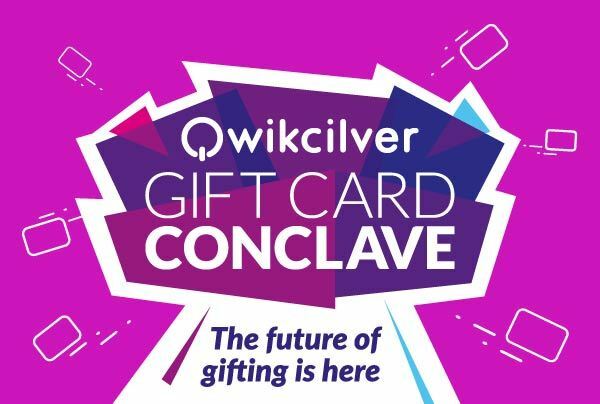 Qwikcilver Gift Card Conclave 2017 held at the ITC Gardenia, Bangalore was the first ever event of its kind in India. 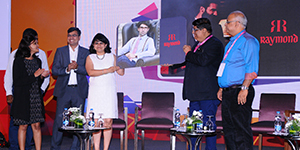 Envisioned by the pioneer of the gift card category in India, the event brought together great minds from India’s corporate world, retail thinkers, e-commerce stalwarts and marketing professionals. 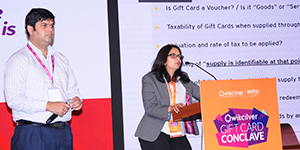 It was a power packed session with panel discussions that featured exciting exchange and fusion of ideas about the gift card category. 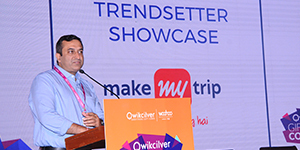 With challenge and opportunity presented by the category lying ahead the day witnessed thought sessions that recognized this. 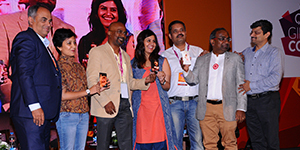 At the end of the day brimming with ideas was the simple yet powerful thought that defines this category – spreading joy! 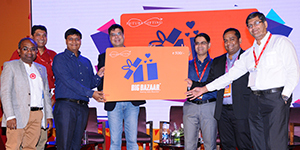 Gift Cards have become an Inherent strategic component of the Portfolio for the Brand & Retailer. 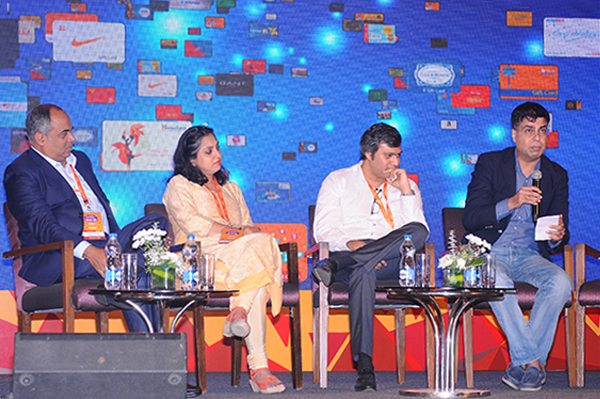 How do Brands need to shape up in the new era going ahead? 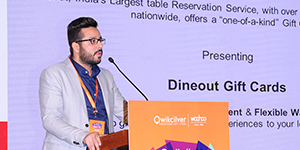 Gift cards shall be the most preffered gifting choice for Indian weddings & festivals. 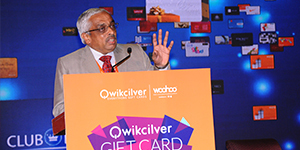 Gift cards shall be the most preffered. 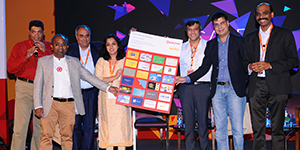 Corporates, enterprises and institutions in India have been the fastest adopters of the new age Gift Card Technology Platforms.